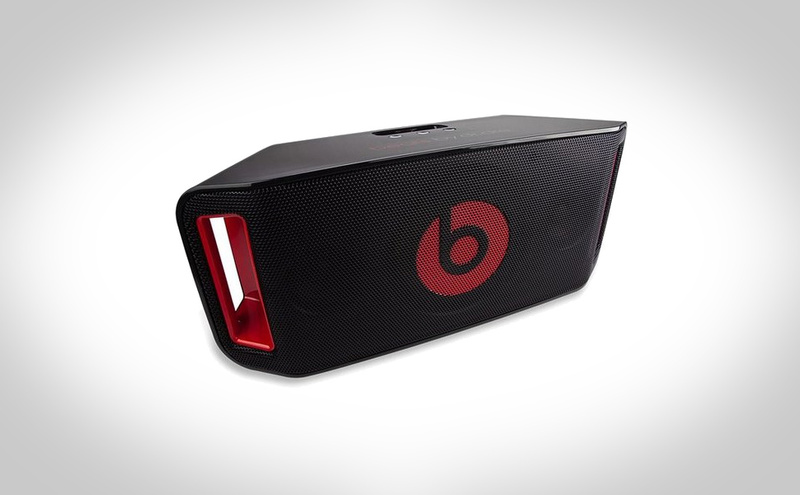 Blast the ghetto with the Beats by Dre Beatbox. Let all your “homies” know what “sick fresh beats” you’re currently “jamming on”…I’m white. The Beatbox ($399) includes an iPod dock, Bluetooth, a remote control, and a 5.25-inch woofer, making sure that the subtlety and privacy of iPods will soon be replaced by the ear shattering pulses of boombox beats. Hoist the Beatbox onto your shoulder and play “Fight the Power” by Public Enemy on an endless loop, Radio Raheem style. (Warning: Dre does not guarantee 100% success at reigniting lost love by wistful boombox serenading).